Quick tip to avoid wasting time as I sit here waiting on a database to restore at midnight because of having to troubleshoot this undocumented issue. 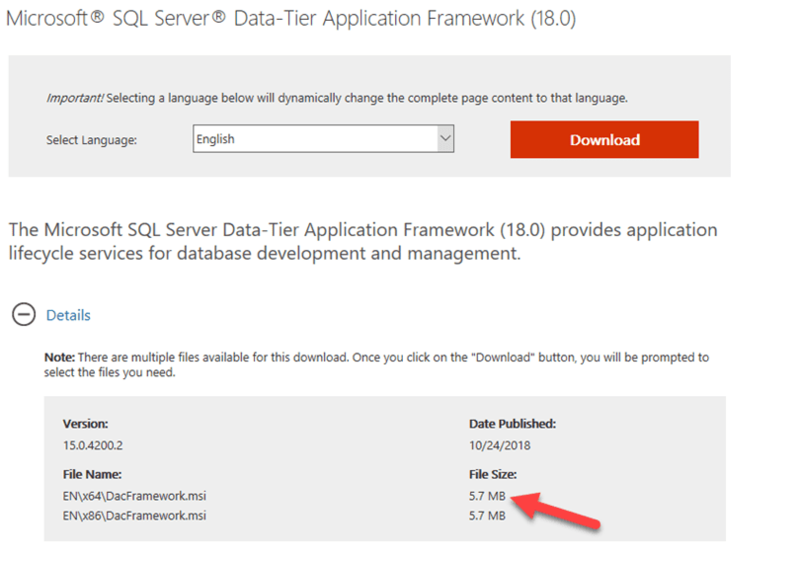 For the first time, after several restores throughout the past months, I ran into this issue in my D365 Azure hosted development environment for a client. I was somewhat scared because the dynamics vm’s run SQL 2016 and this was for a later version, but that didn’t make a difference. 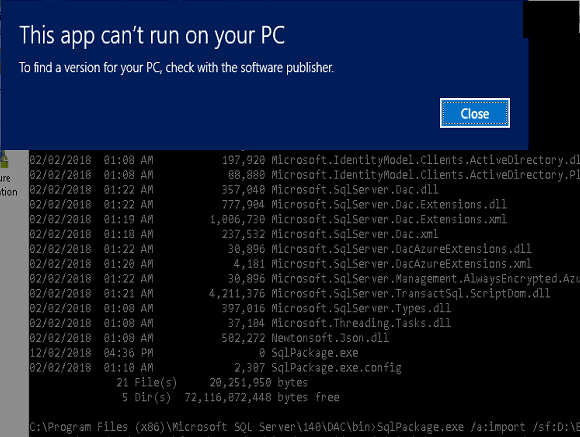 It ran just fine and the sqlserverpackage.exe utility ran again. Now, I will be able to go to bed by 2AM (after it finishes) and get 4 hours of sleep which is better than an all-nighter. Till next time and hope this helps to save someone time and result in plenty of rest. later..